Rates start at 7.5% for real estate properties. 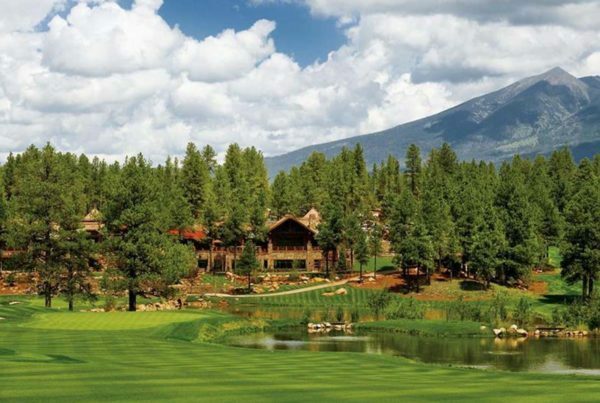 LTV varies depending on property type, location, and sponsorship. We finance real estate loans from $500,000 to $15,000,000 with our own capital. We structure loans from 3 to 36 months. We have the flexibility to structure a loan to meet your needs. 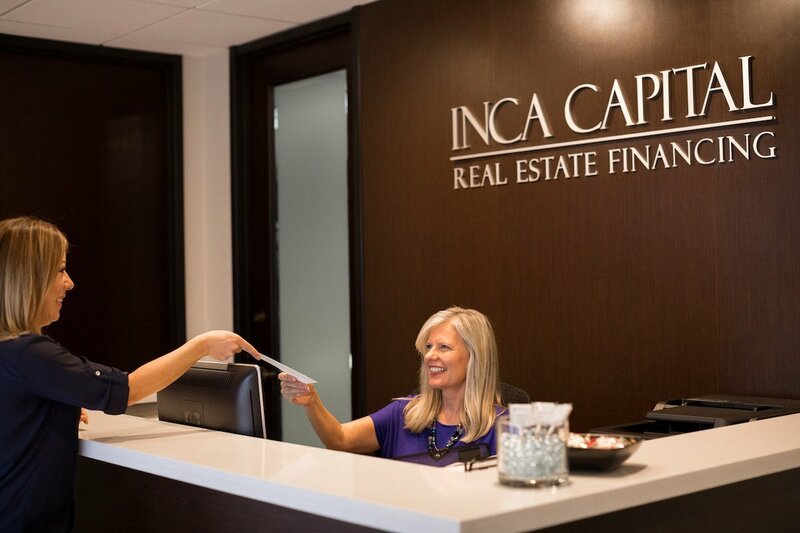 INCA Capital can issue a loan pre-approval within 24 hours, based on our 75 years of proven real estate and lending experience. As a direct lender with our own funds, we can close within days. 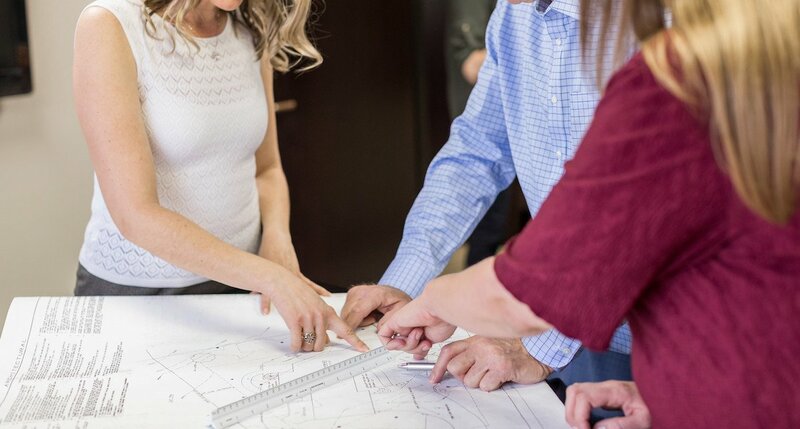 The principals of INCA Capital are not only subject matter experts but have been intimately involved in real estate since the early 1980’s including lending, developing, building, banking and auditing real estate assets. With rates starting at 7.5%, our ability to quickly comprehend and underwrite simple and complex real estate transactions gives us a competitive advantage over other hard money lenders and traditional lending sources. 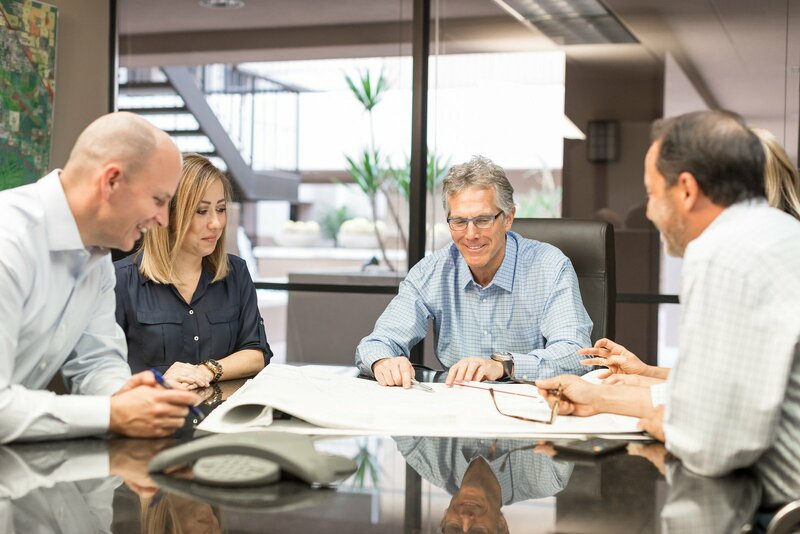 Headquartered in Scottsdale, Arizona, INCA Capital is one of the premier private money lenders serving Arizona, California, Colorado, Nevada, and Utah. The principals of INCA Capital have closed more than $1 billion of financing transactions. Two retail buildings (Circuit City and Bed Bath & Beyond) consisting of 140,000 square feet had been vacant for years in the East Valley. 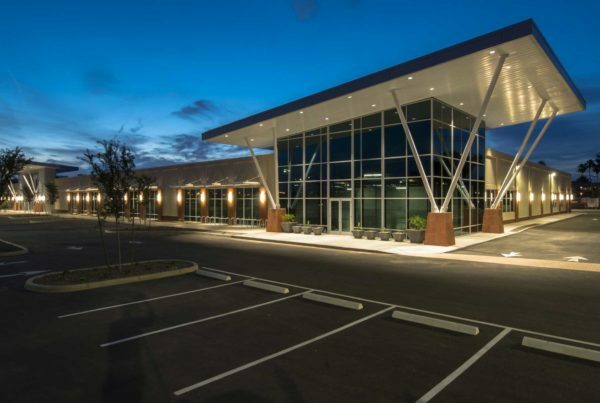 Borrower approached INCA with a plan to renovate the buildings and create a large office campus with parking at a ratio of 7 spaces per 1,000 ft. At completion the building was leased to Santander Bank. 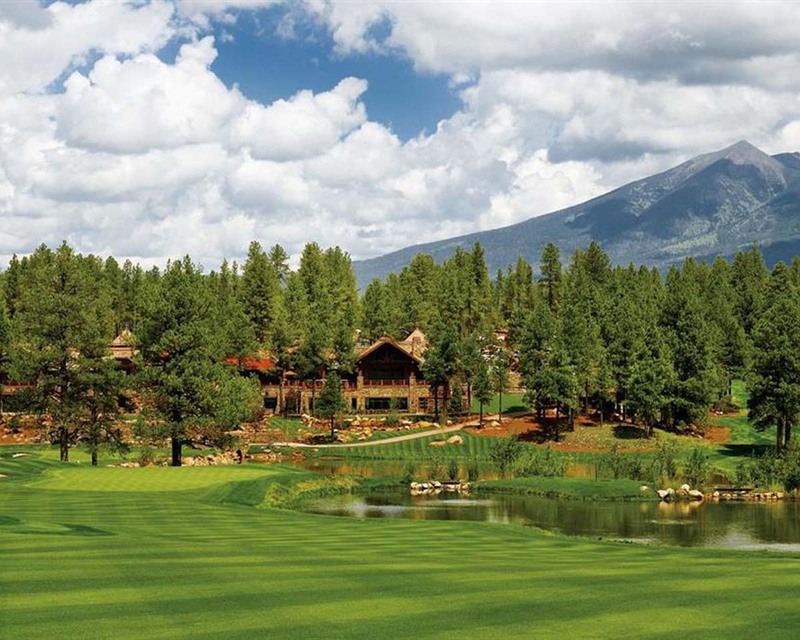 Borrower purchased Pine Canyon, a prestigious golf course community, out of bankruptcy seeking financing for the acquisition of multiple land parcels, development of finished lots and construction of homes. Please enter a value greater than or equal to 500000. Please enter a value greater than or equal to $500,000.